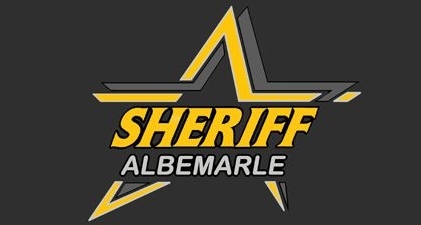 It shall be the policy of the Albemarle County Sheriff’s Office to take seriously any complaints or allegations of misconduct filed against a sheriff’s office appointee. All complaints and allegations will be impartially investigated, recorded, and appropriately resolved in order to ensure the integrity of the sheriff’s office and its appointed members. … What is this all about? The integrity of the Albemarle County Sheriff's Office depends on the personal behavior and discipline of all sworn appointees, both individually and collectively. The public perception of the effectiveness and professionalism of our office demands that we have a prompt and concerned response to allegations of misconduct by one of our sworn appointees. As a result, citizens are encouraged to bring forward legitimate grievances regarding actions of sworn appointees in the performance of their duties. …How do I file a Complaint? It is the policy of the Albemarle County Sheriff's Office to receive all complaints. To file a complaint you must visit the sheriff's office Monday through Friday, 8:00am to 4:30pm and a supervisor will assist you with filing your complaint. In unusual and difficult circumstances complaints may be received via phone, email, or U.S. Mail.